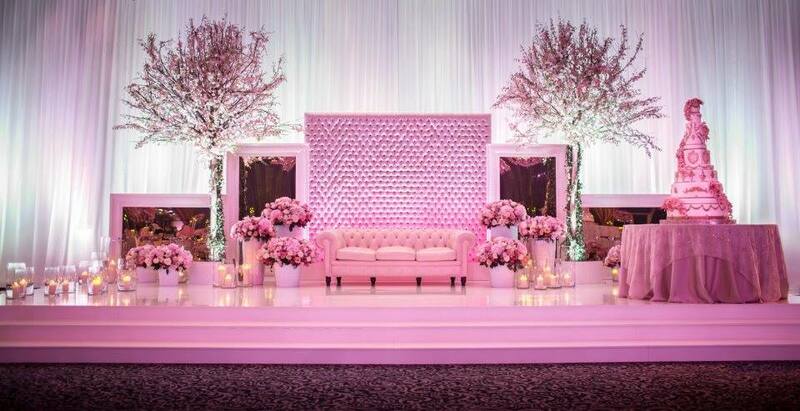 We are one of the GTA’s leading wedding decor specialists. Our design styles range from traditional to modern day trendy & chic. 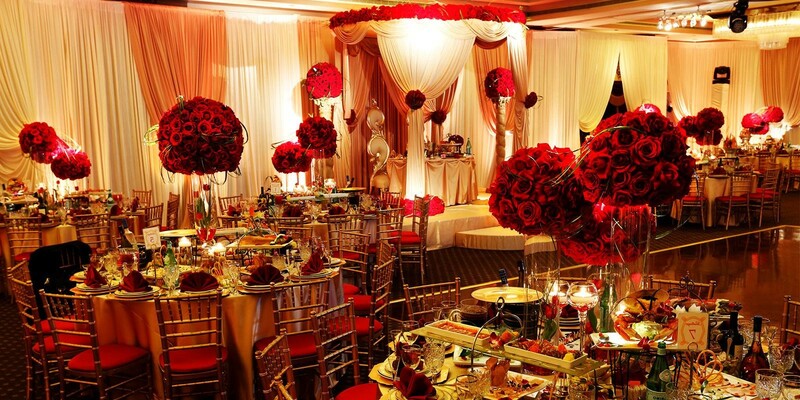 Our team of passionate wedding decorators will work effortlessly to make your dream wedding come to life. We would be honored to be a part of your wedding day, and in return we promise your complete satisfaction. 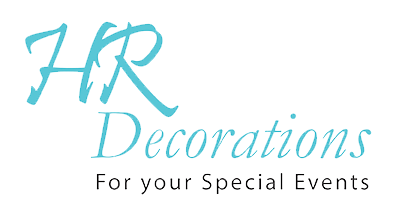 The Best Reviewed Wedding decorators all over Ontario. We can customize floral centerpieces and bouquets to go with your wedding theme. 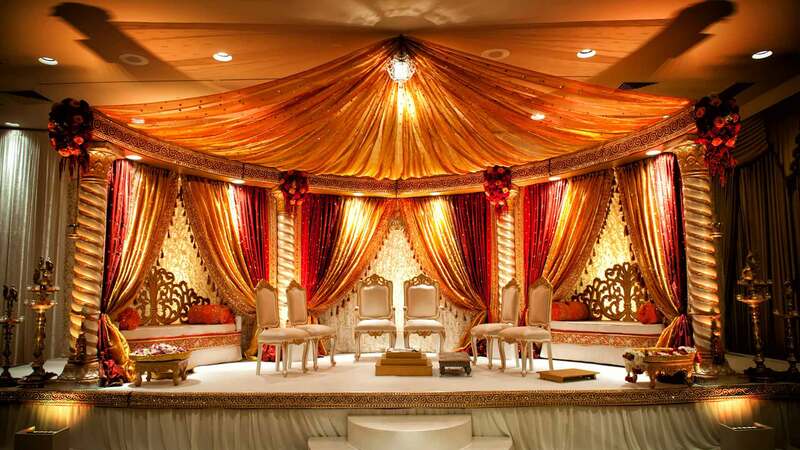 HR Decorations is the most dependable and dedicated team for wedding services, covering everything from wedding decorations to wedding corsages in Ontario. 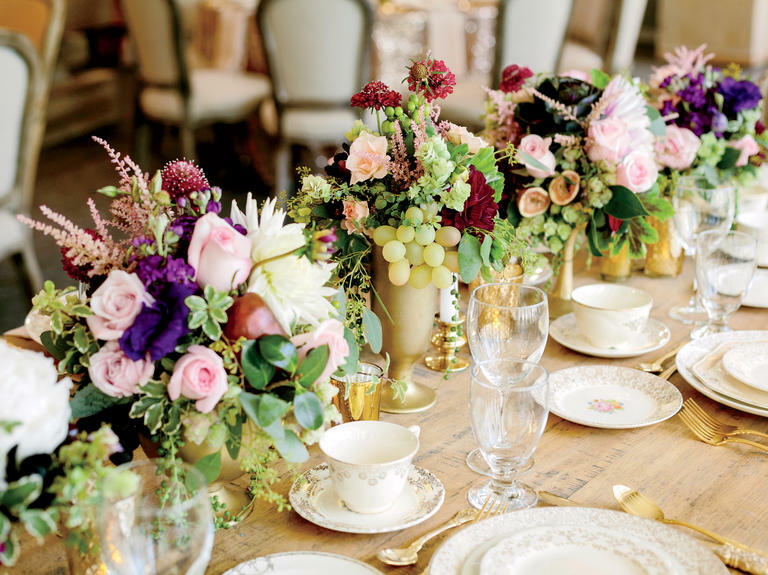 We can help you perfect the details of your wedding, from the wedding floral centerpieces to the wedding table decorations. Our families and friends can't stop talking about our wedding day--how it was so beautiful. 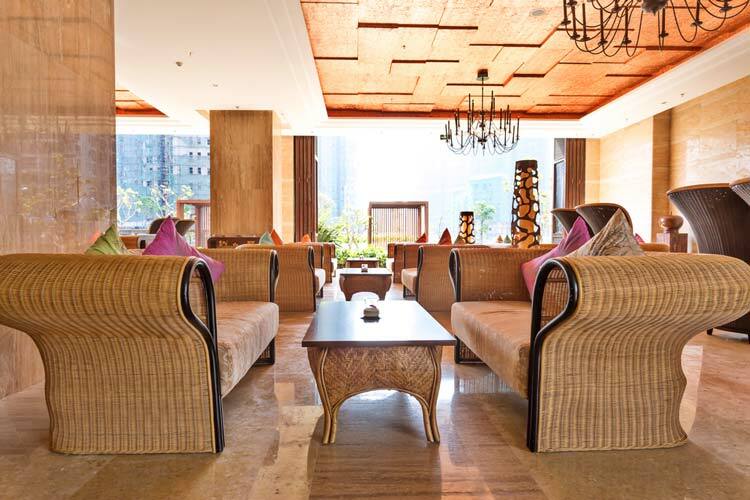 I could not have received such wonderful compliments without the help of you and your staff. Thank you again, we all loved it! We are extremely pleased with our wedding and everyone complimented it! Thank you so much, you made it so easy to work with you and I would so recommend you! © 2016 HR Decorations. All Rights Reserved.